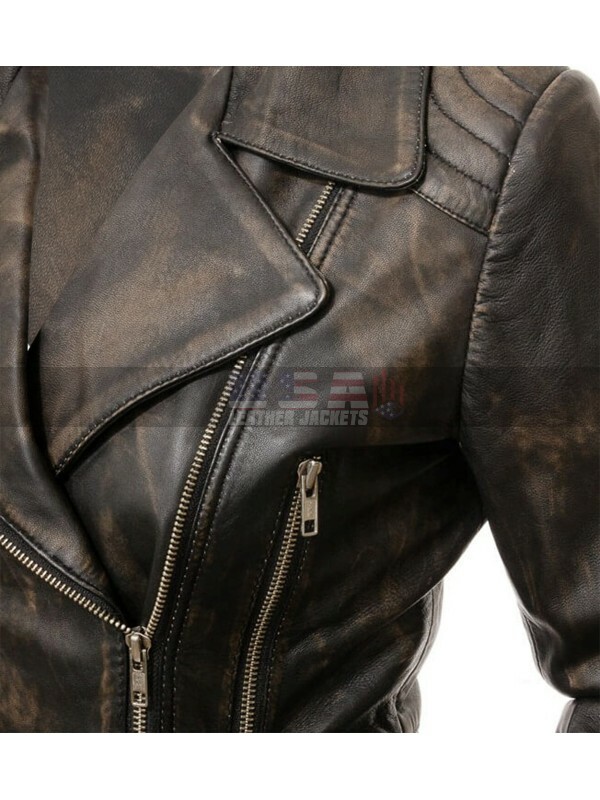 Quilted seaming and distressed pattern streamline the silhouette of this luxurious leather jacket, giving this moto-chic piece a unique and sophisticated texture. 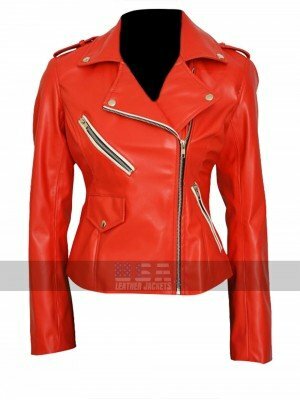 It is an amazing fashion presentation for all biker’s ladies who love to ride in an ultimate style. 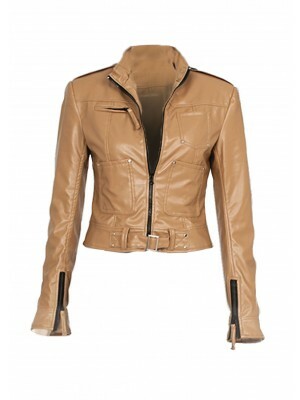 Make your day and hit the road in this cool looking jacket is boasted in dazzling shades of distressed brown or black. 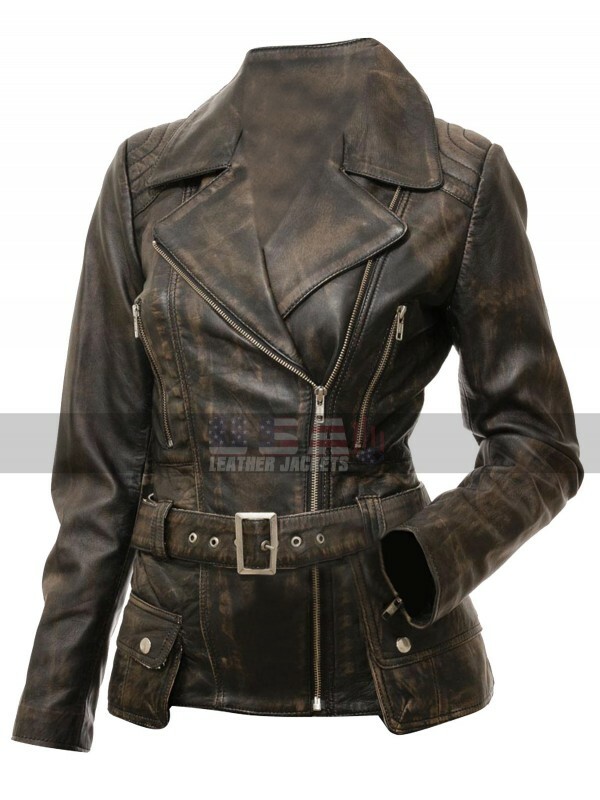 Womens Victoria Quilted Shoulders Belted Motorcycle Leather Jacket is crafted in an elegant quality Faux / Genuine Leather material with a worn-in appeal. 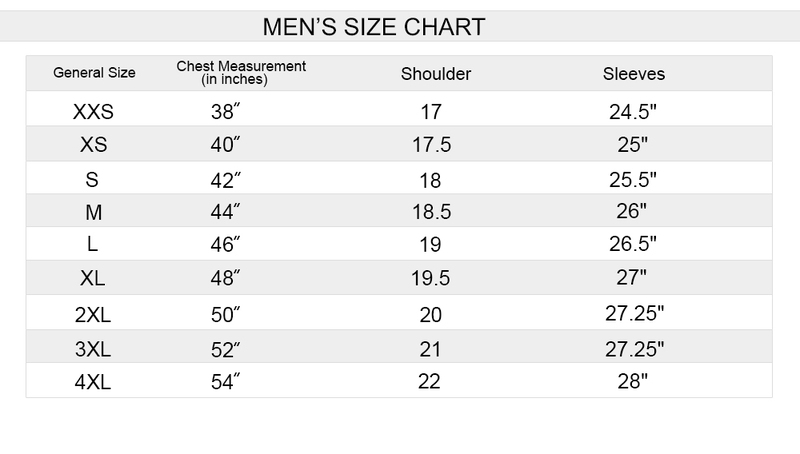 For comfort and durability, it features a high quality inner viscose lining. 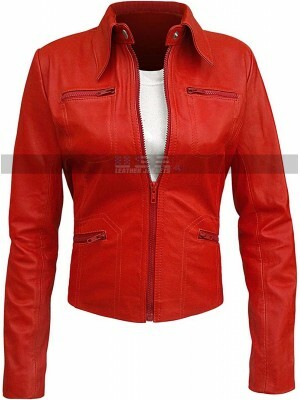 It has a striking lapel style collar with a heart stealing asymmetric front zipper closure. 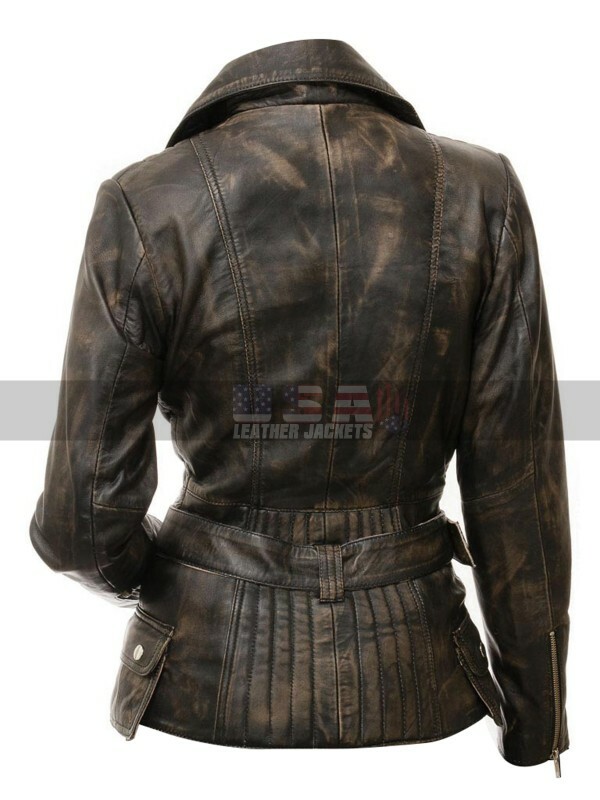 This masterpiece has zippered side pockets and a smart looking waist belt for the perfect fit adjustment. 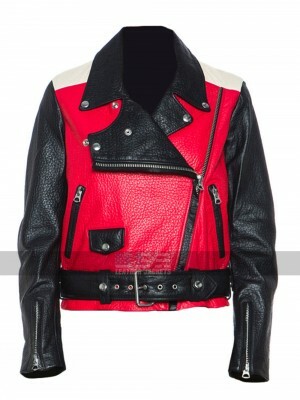 The full length sleeves are given with classically appearing zipper cuffs for a captivating layout. 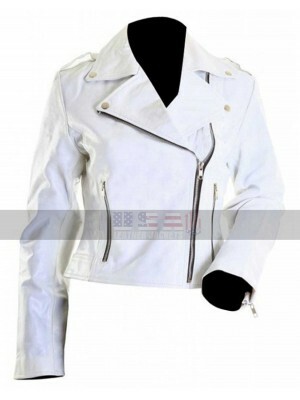 Couple this jacket with an amazing pair ofwomen's light washed jeans and stylish fashion accessories like sunglasses. 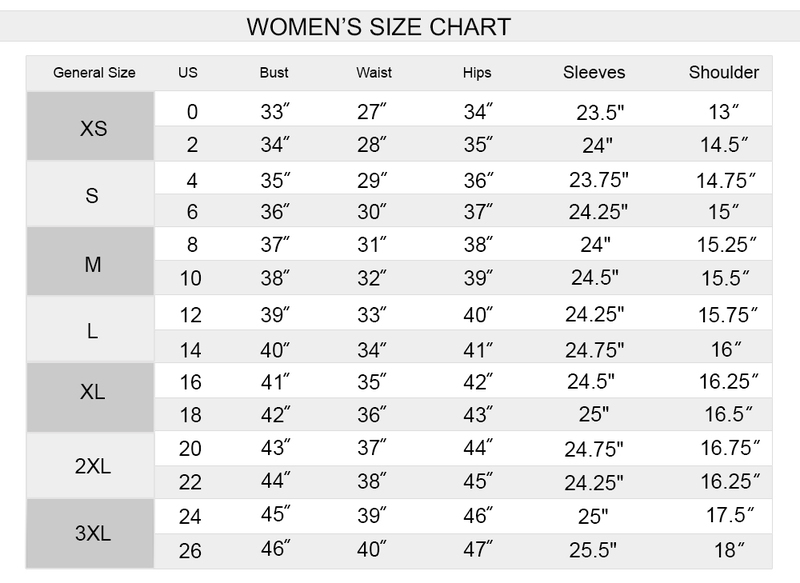 Add and a pair of women's pumps to splendor more.